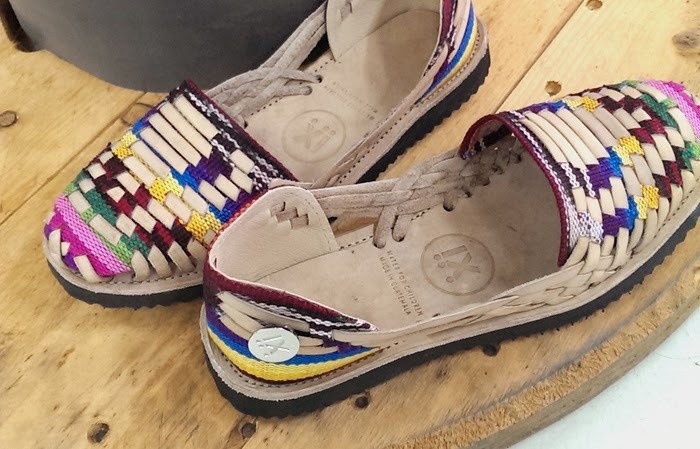 The new charity shoe - Handwoven by artisans in Guatamala, IX Style (pronounced "eeks") is inspired by gorgeous, hand-woven Mayan textiles and leather craftsmanship. Read more about our latest obsession here. With every pair of IX Style sandals purchased, clean drinking water is donated to children in Guatemala. Available in 4 colours (Navy, Red, Beige & Traditional). Get your hands on these at Rockstar (Cineleisure).